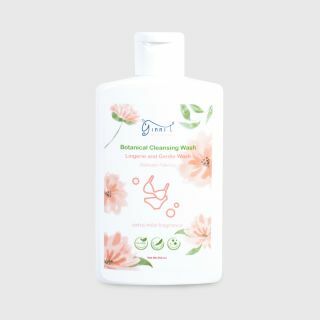 Ginni T. Botanical Cleansing Wash - Lingerie & Gentle Wash 250 ml. Ginni T. Organic Hand Sanitize Water Spray 250 ml. 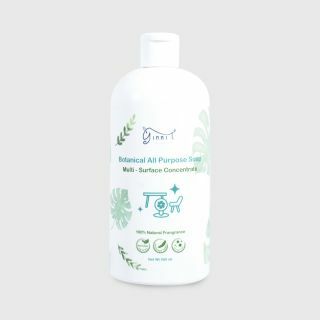 Ginni T. Botanical All Purpose Soap Multi-Surface Concentrate 500 ml. Ginni T. Natural Swim & Sport Soap Top to Toe 280 ml. Ginni T. Organic Hand Sanitize Water Spray 30 ml.